"This will be our year". 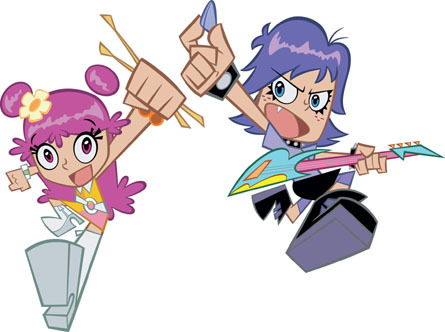 I remember more than a few haters of the cartoon Puffy AmiYumi on comic book forums. I can think of worse bands and cartoons for people to expose themselves to.